Kelly Lytle of Findaway Voices (http://www.findawayvoices.com/) joins us as we discuss a new platform for audiobook production and the future the audiobook market for indie authors. Kelly breaks down what Findaway Voices is and how it handles audiobook narration. He explains the difference between Findaway Voices and the other audiobook options available for indie authors. Kelly shares how pricing breaks down for creating audiobooks with Findaway Voices. So what’s the catch? Kelly explains how they can compete with giants like ACX. 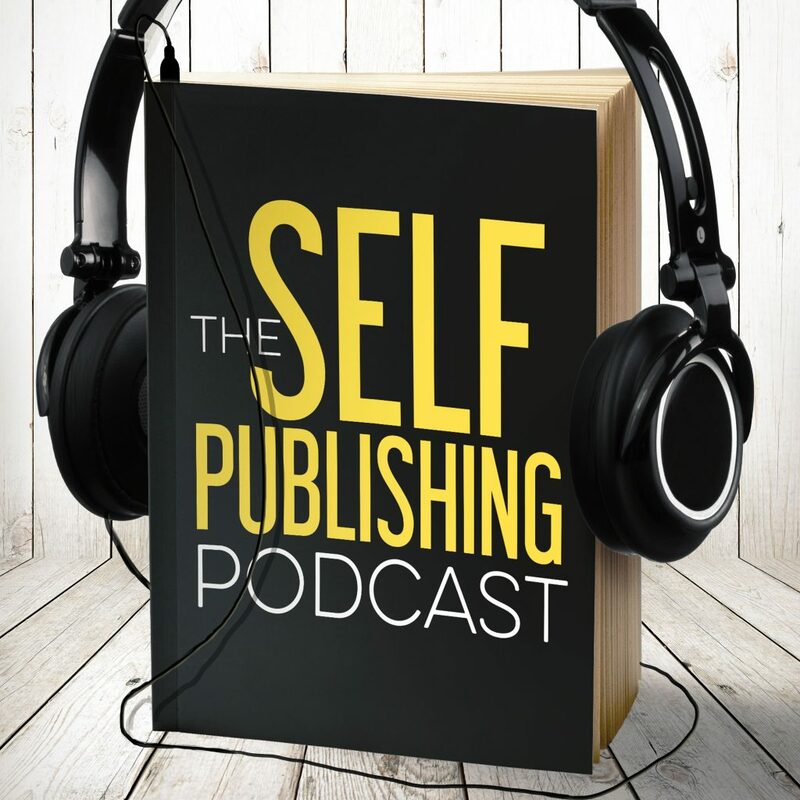 Johnny and Kelly talk about audiobook length and how distributing wide to other audiobook subscription services enables the success of shorter books. Kelly explains how the royalty rates work. Kelly tells us what he expects the audiobook market to look like six to twelve months from now. Findaway Voices is on the inside working with audiobook venders. Kelly shares about how they work with authors and vendors for the best results. Sean and Kelly talk expectations and how to determine your potential return on investment. Dave is excited about Amazon’s show called Fortitude, a murder mystery that takes place in the arctic circle. It’s totally in is wheelhouse: mystery, excellent camera work, and people suffering. Johnny’s something cool is a self-described “fever pitch of cool.” StoryShop Writer (http://www.storyshop.io/) is available, and he’s finally experiencing what a true drafting tool can be, and how it will streamline their story studio’s production process. Sean experiences showing off StoryShop to the world. Sean is watching a show on Netflix called Disjointed. It’s a modern sitcom with a laugh track, but with Kathy Bates and writing that pushes the format.